Everything is ready. 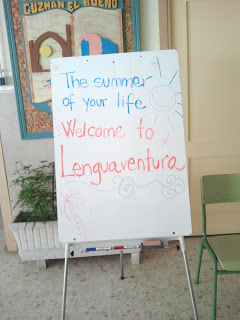 It´s been 365 days but Lenguaventura summer camp is here again, in Tarifa, ready to enjoy the summer, make friends and improve our Spanish or English. We are ready to spend the best summer of our lives. WELCOME!! 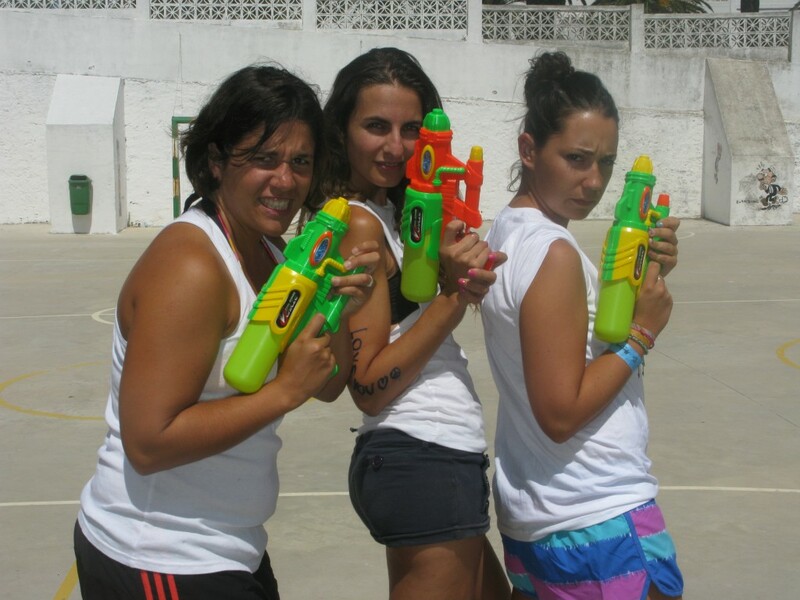 Welcome to Lenguaventura Summer Camps! Group picture to welcome the teenagers to this year's summer camp in Tarifa, Andalusía. The new blog for Lenguaventura!